Now, excitement is all well and good, but why should you care? 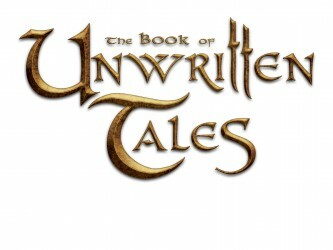 Because in celebration of the sign of life in their beloved genre, KING Art Games is putting Book of Unwritten Tales on sale! From now until March 15th you can pick up the game for 33% off. All you have to do is head on down to their website and check it out! You’ll be glad you did.